Domm, Donna Marie, 69, passed away April 5, 2019 surrounded by her loving family. Donna was born July 18, 1949 in Montevideo, MN to Viola and Milford Jorgenson. Growing up she loved fishing in the river and her dog Peppy. Later in life, she took up quilting and became especially interested in genealogy, extensively researching both her family and her husband's family. She also had many cats over the years and loved them all. Donna married Allen Domm on June 17, 1972 at Salem Lutheran Church in Montevideo, MN. The two were loving friends and companions. They were blessed with three daughters, Mary, Kristina and Amanda. 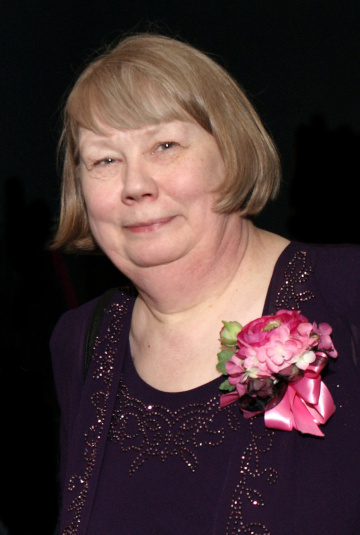 Donna retired from the Anoka County Attorney's Office in 2013 and was known by her colleagues as a hard worker and good friend. She is survived by her husband, Allen; daughters, Mary, Kristina and Amanda (Jeremy) Leets; brother, Robert and sister-in-law Nancy; niece, Tally and nephews, Robert and Tory. Visitation is Friday, April 12, 2019 from 4PM to 7PM at Dare's Funeral and Cremation Services 805 Main St. NW in Elk River, MN. Funeral services held Saturday, April 13 at 11AM at Dare's Funeral and Cremation Services in Elk River, MN. Interment will be at Lakewood Cemetery in Minneapolis.